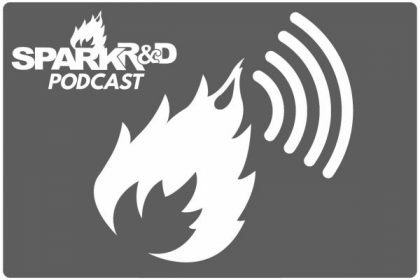 In episode #1 we chat with Spark R&D Ambassador, Frankie Devlin. We discuss the Silverton Splitfest last April, his latest trip to Denali, and much more. We do this all from from the backyard of Spark R&D owner and founder, Will Ritter.